Sberbank - the largest Russian Bank in terms of assets and net income. The founding year of the Bank is considered to be 1841, Today Sberbank consists of 17 territorial branches and has more than 19 thousand branches throughout the country. 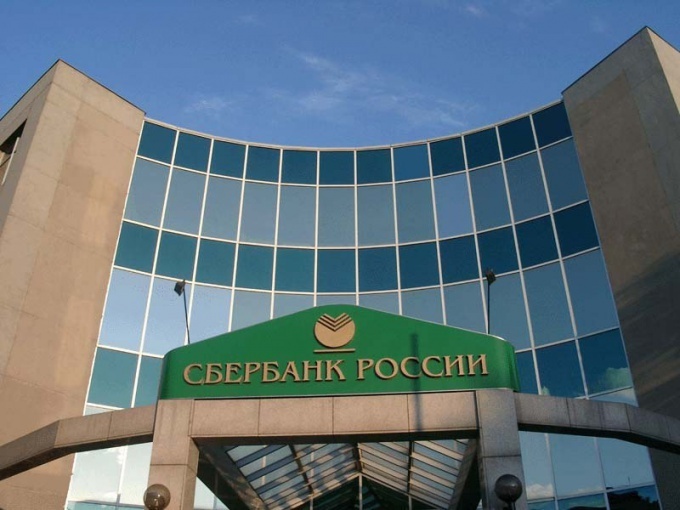 "Sberbank of Russia" is in first place in the ranking of Russian banks by size of assets, its share is 28.7%. Sberbank" is also the leader in volume of deposits of physical persons, as well as the size of the loan portfolio (both corporate and retail). In 2013, net profit amounted to 392.6 bln rubles, which is higher by 13.4% compared to 2012 According to this indicator "savings" is in the first place. On the organisational form of "Sberbank" is a joint stock company. Shares are traded on the Russian stock exchange since 1996, Today they are listed on the stock exchanges RTS and MICEX. American Depositary receipts listed on the London stock exchange, admitted to trading on the Frankfurt stock exchange and on the OTC market in the United States. The founder and principal shareholder is the Central Bank of the Russian Federation (Bank of Russia), which owns 50% of Charter capital plus one voting share. At the end of 2013 the share of the Central Bank of the Russian Federation amounted to 52.32%. The remaining shares are publicly traded - they belong to Russian and foreign investors (47.68%). Largely because of the dominant share of CBR international Agency Fitch at the beginning of 2014 long-term rating of "Sberbank" at the level "BBB" (Outlook "stable"). National rating affirmed at "AAA(rus)" (stable Outlook). The Agency believes that this contributes to the reliability and maintenance of the Bank's stable position in the market. 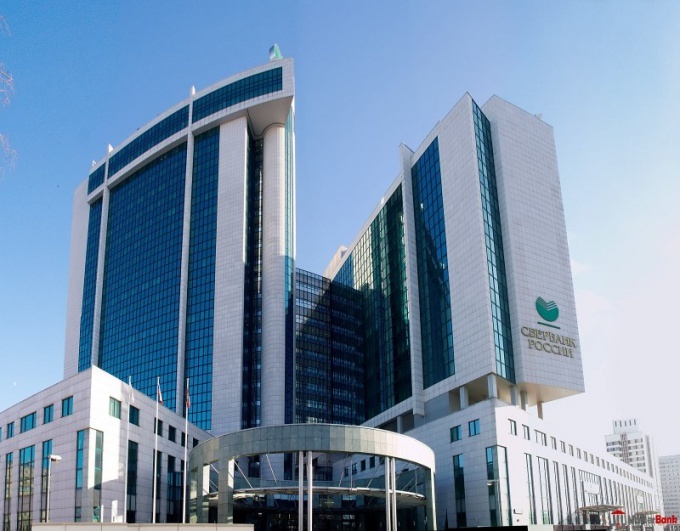 In 2013, Sberbank paid to members of boards of Directors in the amount of 2.38 bln rubles, which is 20% more than in 2012. How to buy shares of "Sberbank"
Shareholder and owner of a small stake in the company "savings Bank" can become a citizen. Today "Sberbank" is one of the strongest investment ideas in the Russian market, as its shares are trading above the average market performance. According to the law, the Russian individuals are not permitted to buy shares directly. This can be done only through specialized professional market participants - brokers. They need to sign a contract, open a brokerage account, and then start to make trades on the stock market. The most convenient way to buy shares through online trading. For each transaction the broker will keep a Commission of approximately 100 p.